MATTBIBLE.COM » I was a $50 winner on Instant Cash Sweepstakes! I was a $50 winner on Instant Cash Sweepstakes! 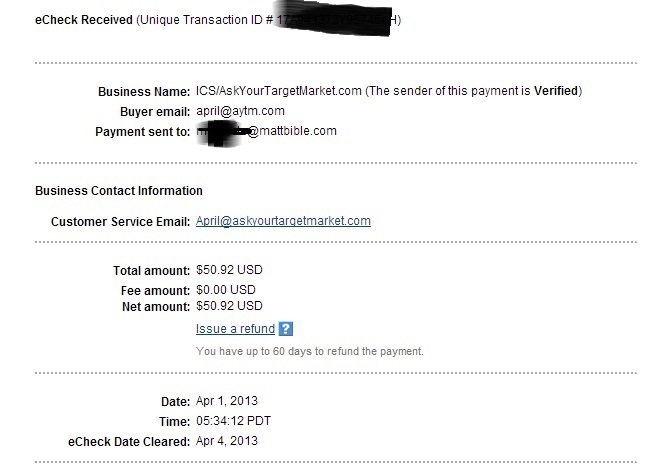 You can start earning today and with me right here by clicking on my referral link! 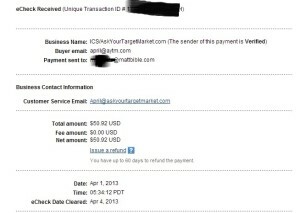 This is my Paypal payment proof of $50.92 after I won.